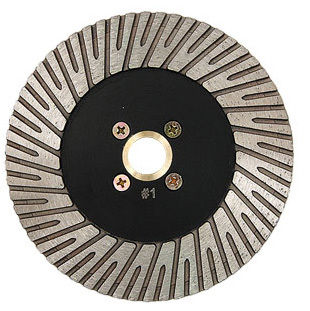 Professional Quality, 4″ Resin Fine Grit Diamond Cup Wheel Delivers Fast & Efficient Stock Removal on Marble, Granite & Natural Stone. Smooth, Chip & Vibration Free Grinding and Shaping Performance Guaranteed. 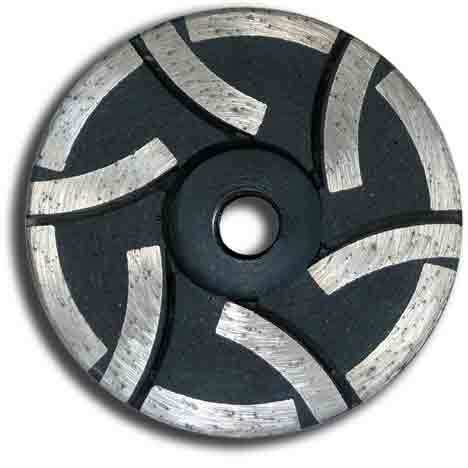 Professional Quality, 4" Resin Coarse Grit Diamond Cup Wheel Delivers Fast & Efficient Stock Removal on Marble, Granite & Natural Stone. Smooth, Chip & Vibration Free Grinding and Shaping Performance Guaranteed. Professional Quality, 4" Resin Medium Grit Diamond Cup Wheel Delivers Fast & Efficient Stock Removal on Marble, Granite & Natural Stone. Smooth, Chip & Vibration Free Grinding and Shaping Performance Guaranteed.